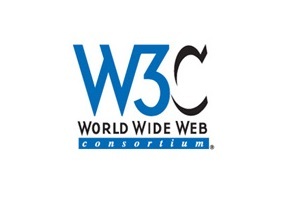 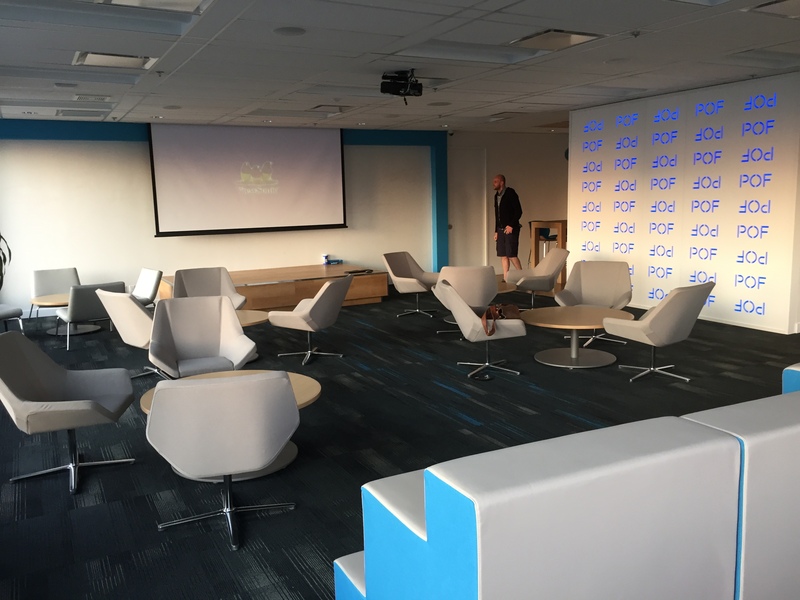 With more than 40 members and growing, Vancouver WebRTC now has a new venue! 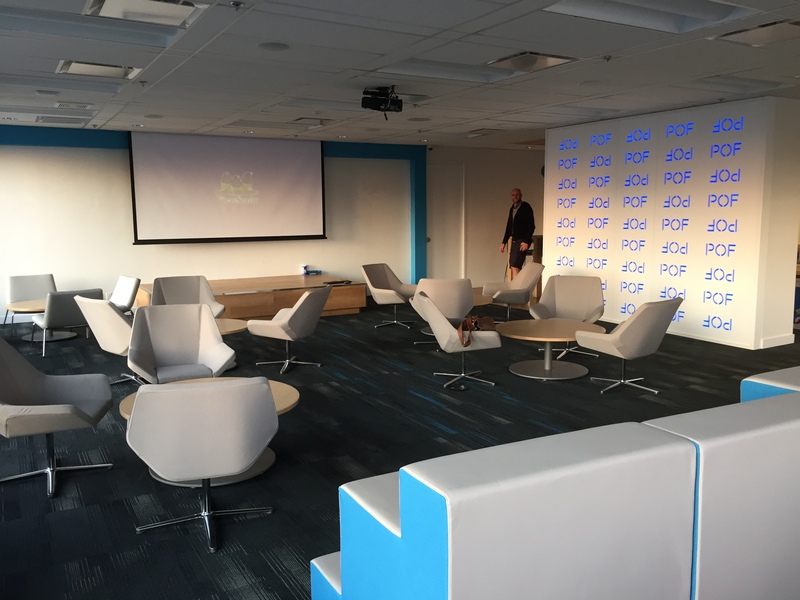 Chris Simpson from PoF rallied to get us into their new presentation lounge, the “Aquarium”, thanks Chris! 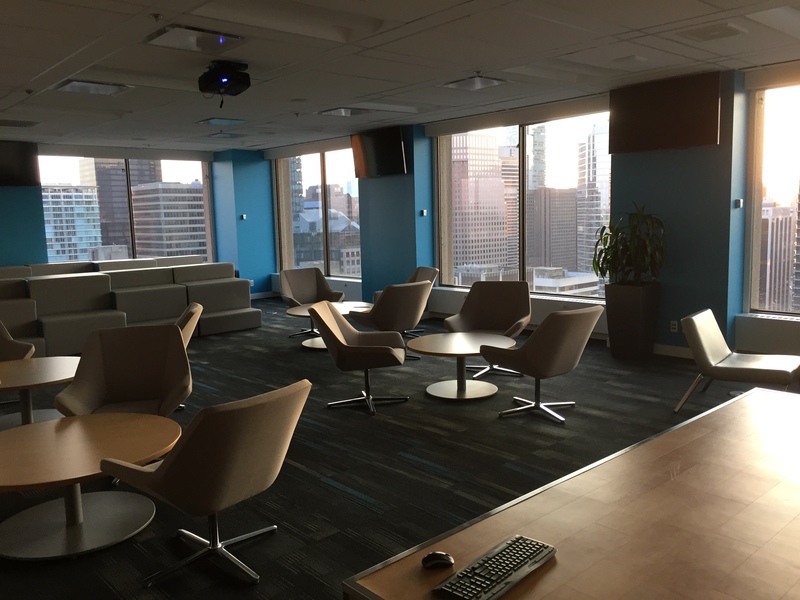 Our next event is on June 25th from 6-8pm and we have a great evening planned with Omnistream and Perch presenting!